In the summer of 1942, twenty-one-year-old Anne Calloway, newly engaged, sets off to serve in the Army Nurse Corps on the Pacific island of Bora-Bora. More exhilarated by the adventure of a lifetime than she ever was by her predictable fiancé, she is drawn to a mysterious soldier named Westry, and their friendship soon blossoms into hues as deep as the hibiscus flowers native to the island. Under the thatched roof of an abandoned beach bungalow, the two share a private world - until they witness a gruesome crime, Westry is suddenly redeployed, and the idyll vanishes into the winds of war. 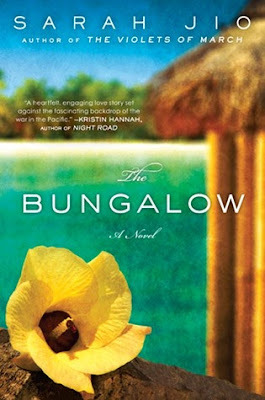 I read and enjoyed The Violets of March, so I was really looking forward to reading The Bungalow. Unfortunately, it did not live up to my expectations at all. I overlooked a few flaws in The Violets of March because it was Jio’s first novel. I don’t think I can ignore the flaws this time around. It was like a watered-down version of a story. The Bungalow read more like an outline of a novel than like an actual novel. Everything was so vague – fluffy romance, blatant foreshadowing, and characters without any real depth. If you’re looking for something light and can suspend your disbelief, then you could always pick it from the library. But if you want a swoony love story and a rich historical setting, I’d pass on this one. Oh bummer. But I'm grateful for your honesty. 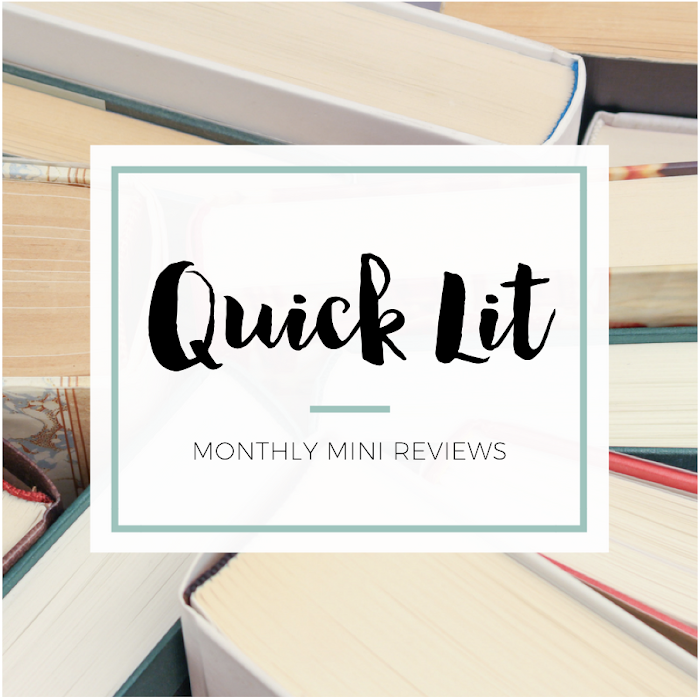 I really liked The Violets of March, so that would probably be my recommendation if you're considering a book by Sarah Jio. 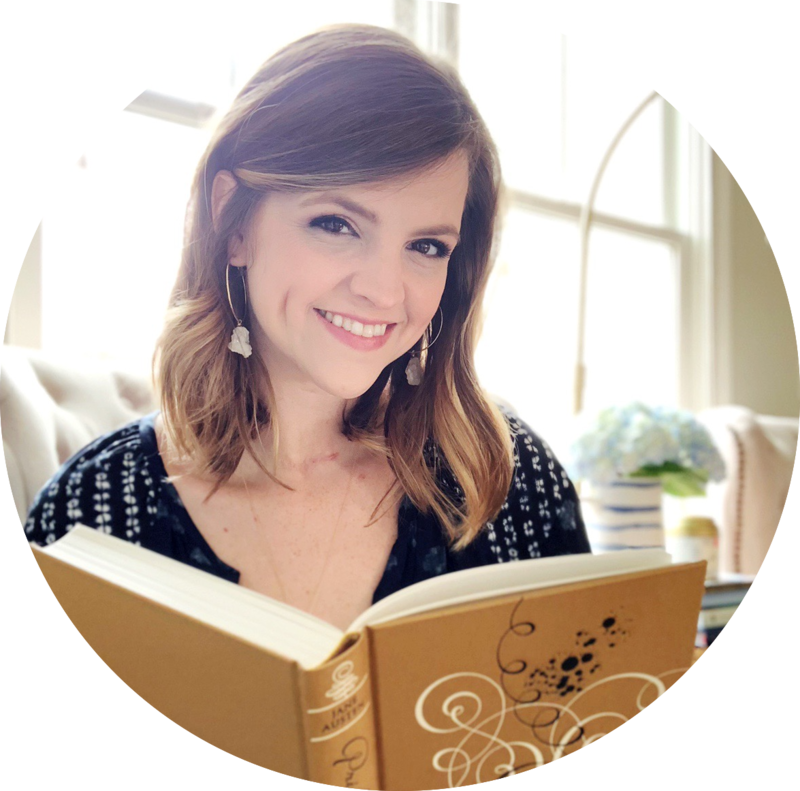 I've also heard good things about her new book!